I’ve got Maker on the brain this week. I am a Maker at heart and have realized I always have been. Learning more by doing and figuring it out myself being able to just tinker and PLAY. With all the testing and scheduling that goes on in schools, I think a lot have really lost sight of the power of letting kids just play. How it can affect the brain and benefit a child’s learning. Tying together technology, engineering, critical thinking skills, and so much more. Maker Spaces, clubs, and fairs are popping up all over giving kids the motivation and inspiration be go above and beyond and MAKE. 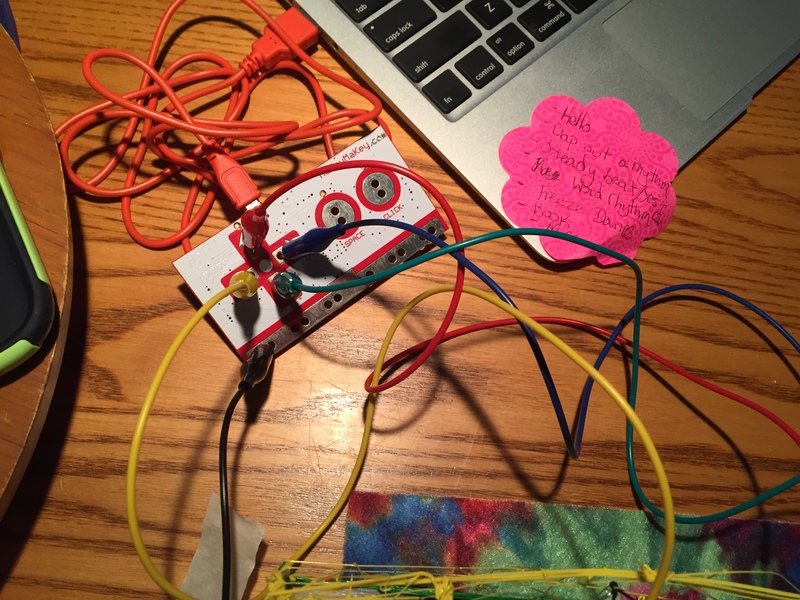 I’ve found there are some really cool ways to incorporate being a Maker into education. Through circuitry, model design, even just a few pieces of cardboard. Turning followers into Makers might be a daunting task but it reveals some pretty amazing results. I just ordered another Maker tool for my collection, will update on how that goes soon! What is Music Class? How Do We Define it? Did you know the term “music class” is not in any dictionary? Even Merriam Webster’s can’t define it. What else can be added? What else is a keyword that truly defines what you do? That is really the question isn’t it? The best sales people can define their product in less than a minute. If you were selling why your music class needs to stay. How would you pitch it? Have you ever thought about breaking the rules? 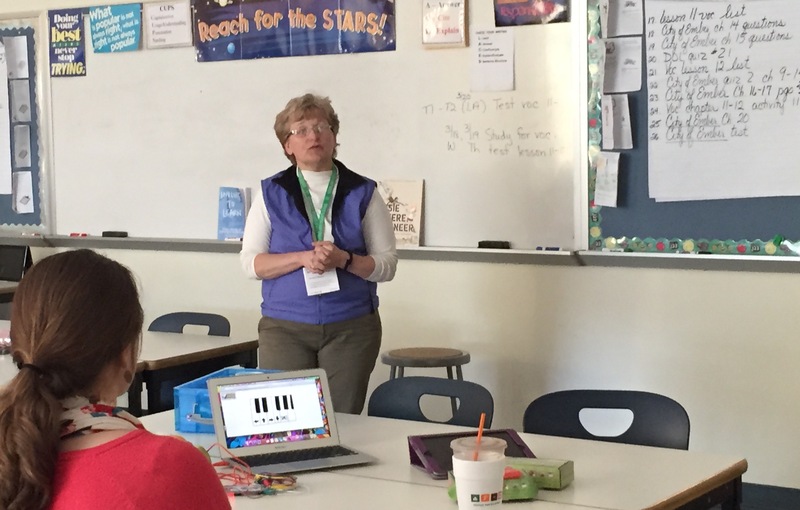 For years music has fallen into a routine, it is almost like one knows what to expect when walking into a music classroom. We walk out of college with a set way to start teaching. Passed down from our professors who had spent many years in the classroom. It is sort of considered the basics in a way. A solid foundation to jump right into a job with, a timeless way to teach music…but, isn’t it time those basics get an update? Have we followed that timeless way so long that we have become too predictable? What happens when we break away from that foundation and create our own path? Imagine being an outsider walking into your music class for the first time? What would you see? What would you think you would expect to see? Times are changing and what someone would normally imagine seeing walking into a music classroom isn’t what you would find anymore. Music Teachers are up to no good, breaking barriers, finding new ways to teach an enduring subject, and changing their learning environments into innovative masterpieces. Through new techniques, visuals, technology, and mindsets. Music Class is becoming a place for creative change. But, what happens when we are not given the chance due to that pre notion of what our class should look like? I remember being told “your classroom should be a quiet place where children sit and play only orff instruments and sing traditional songs. They should read off paper scores and you should be at the piano the whole time..” why? why should I do that? I promised myself from that day on that I would swear to be up to no good, smashing down the walls that was once a traditional music class pushing the learning forward. We of course still sang, and danced, and played instruments but who said we couldn’t beatbox our ABC’s, do centers, and write musical compositions on iPads? Even if I had to break a few rules and get into trouble, it made changing the perception of a new music class even more fun. So I ask you, are you ready to take the pledge? To always swear to be up to no good. To push away expectations of what people think you should? Do you swear to always have fun? While creating the ULTIMATE learning experience that will be sure to stun? Would you promise to always be bold? While creating an experience never before told? Are you ready to break a few rules? Creating innovators that are in your school? So I give you this new blog series, I’m collecting guest posters along the way. We’ll talk about what defines “traditional” and what are ways mus-educators have been creating new age learning in the music room. Stay tuned for out of this world activities sure to engage, stories that will motivate and inspire, and advice sure to pin you as the mischievous and brilliant educator in your school. 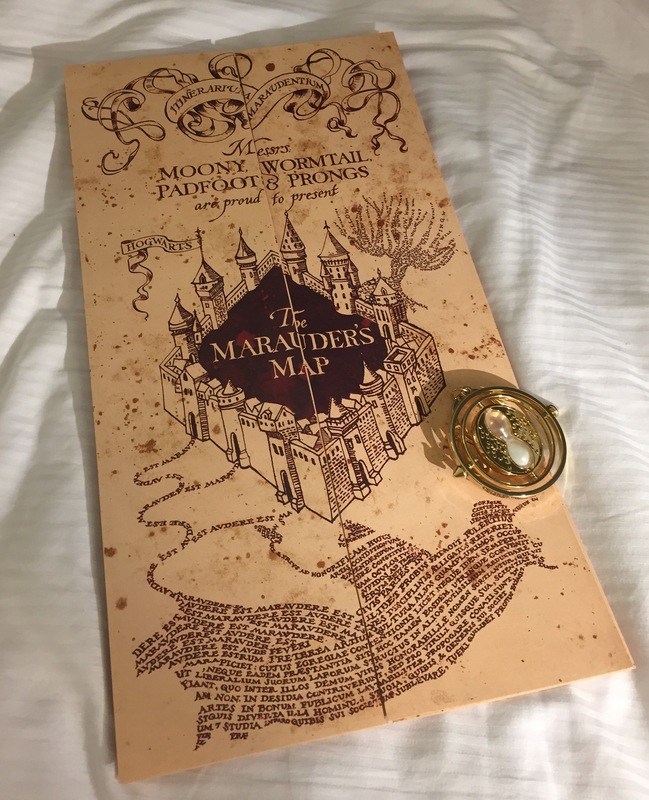 Do you solemnly swear you are up to no good?